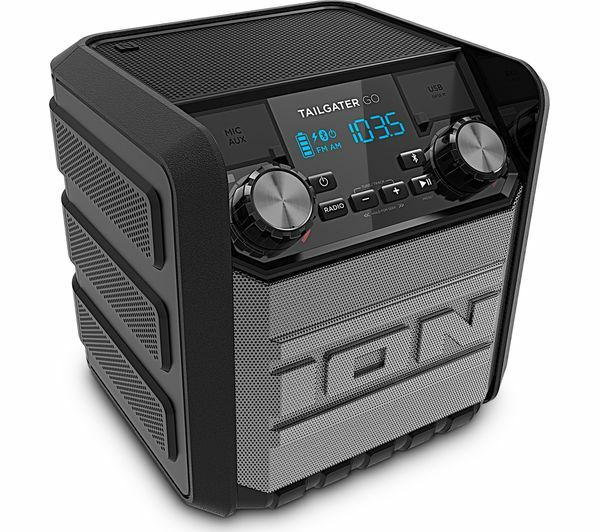 Ramp up the atmosphere wherever you are with 20 W of sound from the ION Tailgater Go Portable Bluetooth Wireless Speaker. Feel every beat and bassline from a powerful four-inch woofer. Hear detail and clarity from a high-quality tweeter. It's enough to get the party going anywhere. 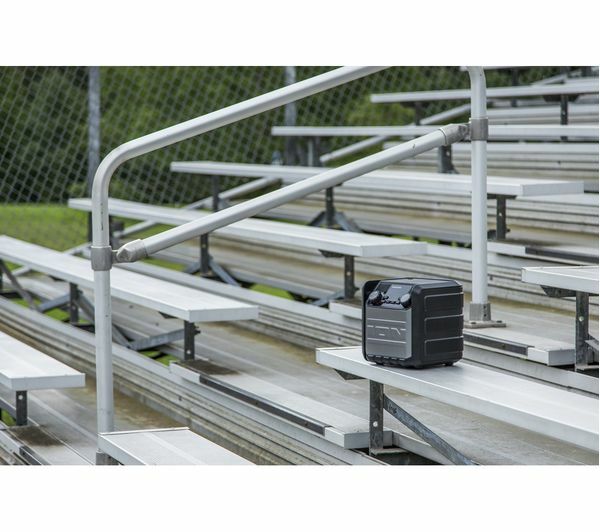 Your Tailgater Go is made to be used outdoors. Since it's water-resistant (IPX4), you can take it to the beach or relax by the pool with your favourite tunes. Add some extra fun to a camping trip or just take it along to a social gathering. Power up the speaker and enjoy up to 30 hours of playback – enough to listen all day and night. 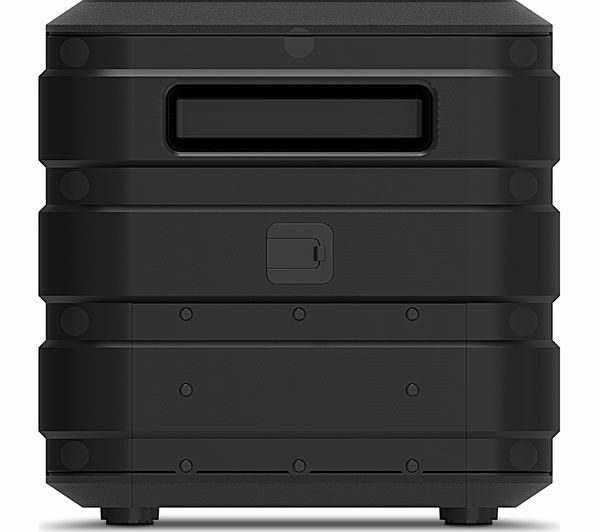 The speaker's built-in battery and compact chassis make it fully portable. Plug in to a mains outlet with the supplied cable for listening at home. 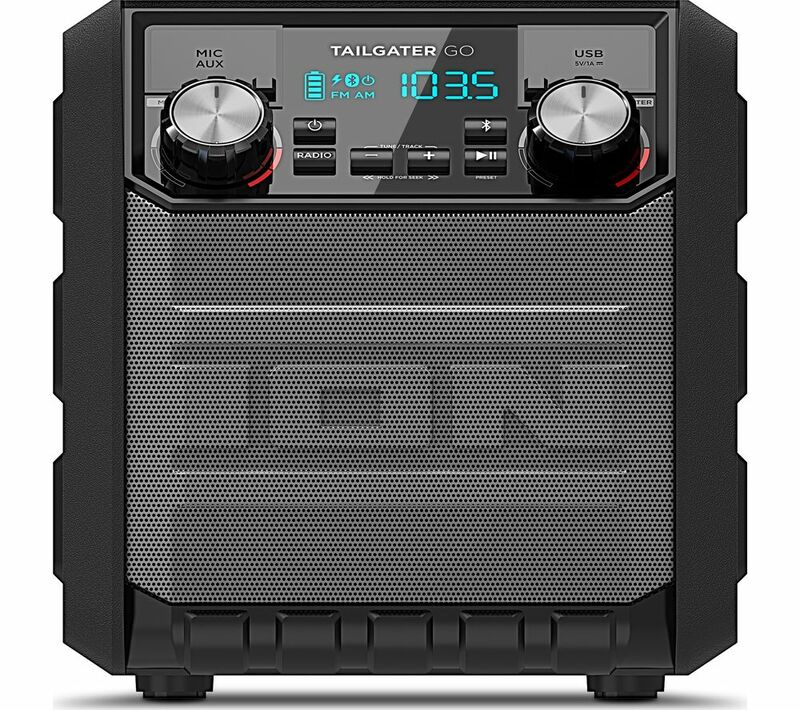 Play songs wirelessly on the Tailgater Go – it's got Bluetooth and NFC for easy streaming from your compatible smartphones and tablets. Share music and take turns setting the tone at parties with your friends. There's an FM/AM tuner too, so you can find favourite stations and listen in high quality. There's a 3.5 mm jack for plugging in non-Bluetooth music players, so you don't need to rely on streaming to enjoy your favourite songs. Hook up any MP3 player or device with a 3,5 mm output jack. It's karaoke time with the included 1/4-inch microphone jack (microphone sold separately). Plug in and sing along – or use the speaker to make speeches to small groups.